The Liquid Crystal Glitter for the new iPhone provides protection with show-stopping sparkle. 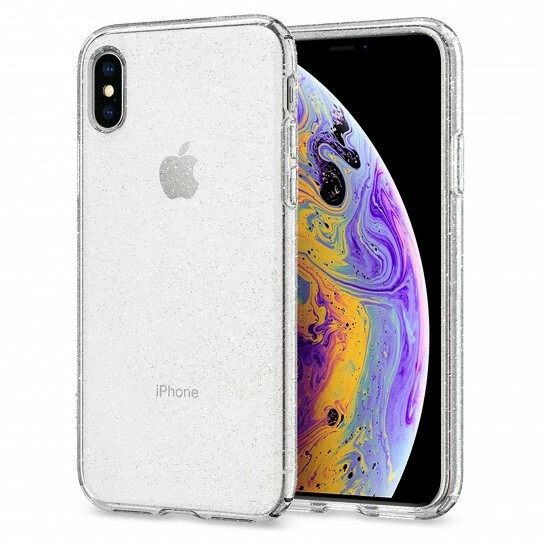 Its slim frame doesn’t add any bulk to the device while the glitter-infused, flexible shell has Air Cushion Technology built into all four corners for extra drop protection. Wireless charging is fully supported while precise cutouts provide easy access to every feature. Keep the new iPhone pocket-friendly with an eye-catching twinkle by encasing it with the Liquid Crystal Glitter.